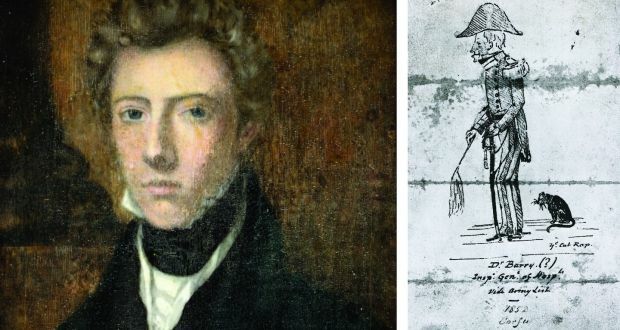 Sally over at Crossdream Life presents the life of James Barry, a British army surgeon who was baptized as Margaret Bulkley in Cork in Ireland in 1789. He served as an army surgeon in South Africa. "Armed with stacked heels and stuffing his crotch, Barry even acquired a reputation as a “ladykiller”. His true love life may have been of a different kind: Lord Charles Somerset, the Cape governor, was accused of “buggering Dr Barry”. The accuser was not identified and the allegations never substantiated but biographers suspect the pair may indeed have had an affair and that Somerset knew the truth about Barry."